Overhead console: Mini with storage Curb weight: 2836 lbs. 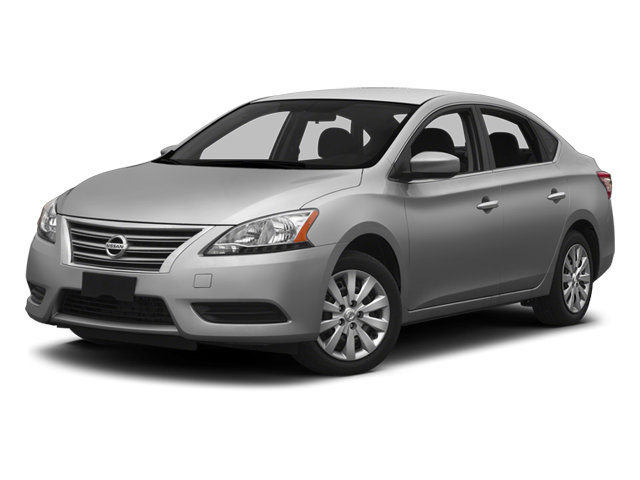 Hello, I would like more information about the 2014 Nissan Sentra, stock# 3N1AB7AP5EL641192. Hello, I would like to see more pictures of the 2014 Nissan Sentra, stock# 3N1AB7AP5EL641192.